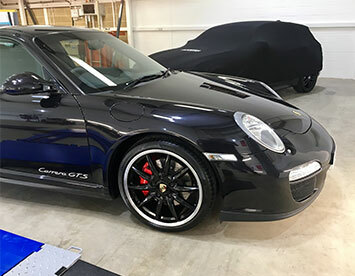 Hertforshire based, Gtechniq Accredited Detailers and Paint Protection Specialists. 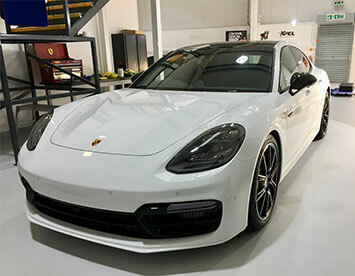 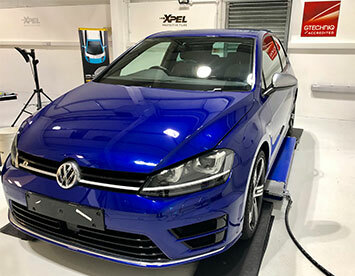 We specialise in paint correction and gloss enhancement and we are certified to aply the very best in paint protection technology – from Gtechniq Crystal Serum Ultra 10h ceramic coatings to XPEL Ultimate Plus self-healing Paint Protection Film (PPF). 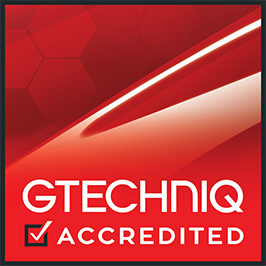 We are part of the Gtechniq Accredited Detailer network. 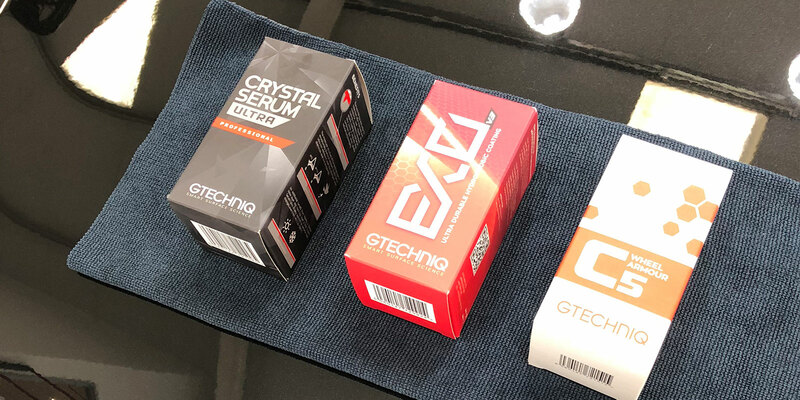 This means we are trained and approved to apply Crystal Serum Ultra professional only application ceramic coating. 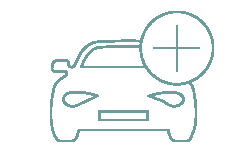 This market leading product has a hardness of 10h and is backed by a 9-year guarantee. 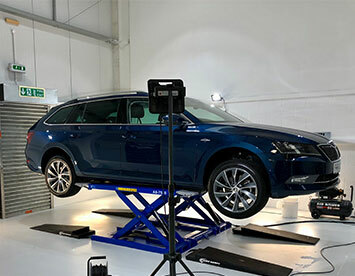 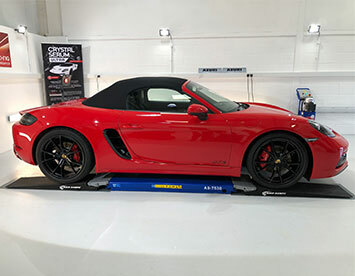 GtechniqAzuri Car Care is an accredited Gtechniq detailer, meaning that our facilities, skills and experience are among the very best in the industry. 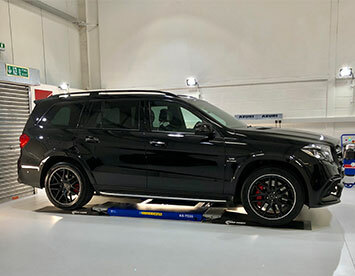 Maintenance ServicesWe offer a range of maintenance services where we can treat your car to a full day’s detailing and protection top ups. 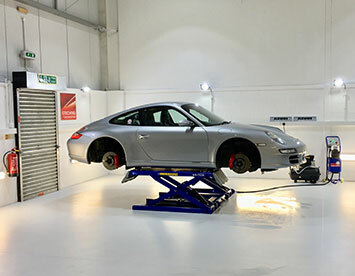 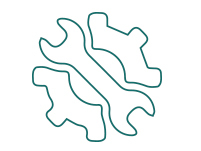 Additional ServicesWe offer a wide range of additional services within our Detailing packages. 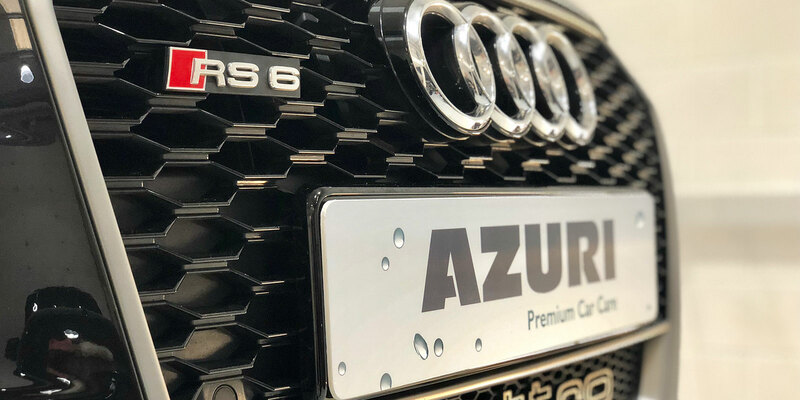 Azuri Car Care has been my secret ingredient. 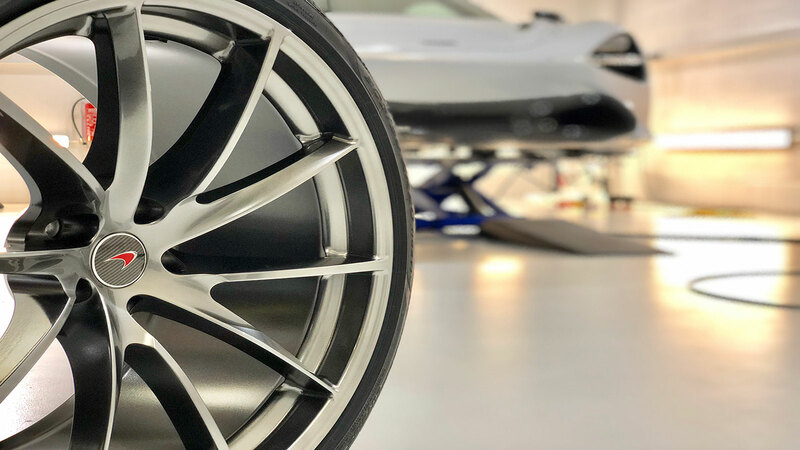 Their in-depth specialist knowledge, attention to all those special details (critical for concours judging) and quality of service are all second to none. 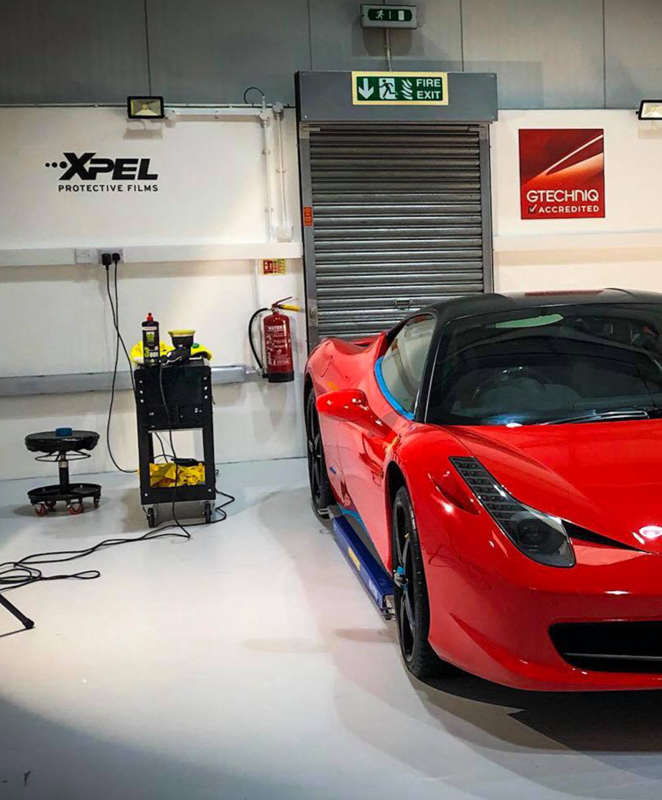 The results speak for themselves as my Ferrari scored a ‘perfect’ 100% score for its paint and exterior in the 2016 Ferrari Owners’ Club National Concours. 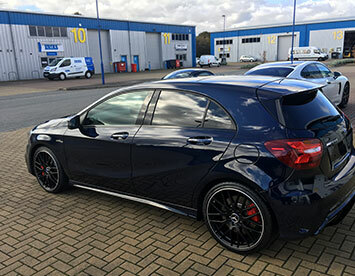 Graham’s trustworthy and honest approach made me feel my cars were in safe hands and I will definitely be using him again to keep my cars to a high level of preservation. 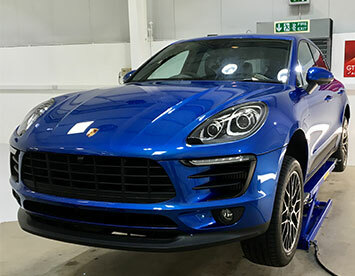 What can I say – Amazing, Incredible, Wonderful – the colour is now deep, pure and rich – and protected. 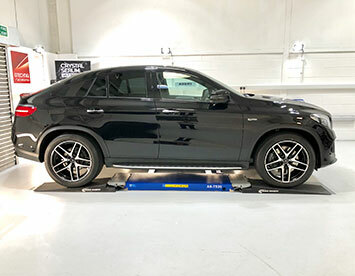 Water glides off rather than just sitting there causing problems – and an unwelcome bird dropping was removed cleanly with a squirt of water – no mark and no hassle. 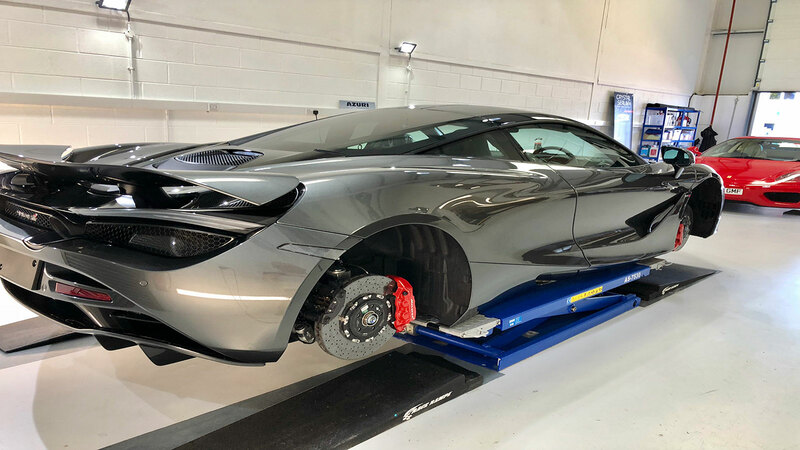 Both my McLaren 650s and Porsche 911 Turbo received a new car detail from Azuri Car Care. 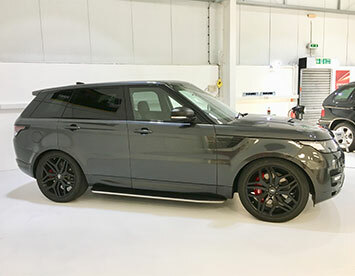 The removal of isolated imperfections, the levels of gloss achieved and the long term protection applied resulted in my cars looking noticeably better than when they left the factory. 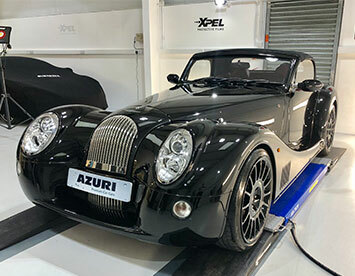 On the two occasions I have used Azuri Car Care, I have been delighted with the results and I would not hesitate to recommend them.